We warmly invite you to call in and support the campaign (or disagree with it if that’s your bent). We will be seeking donations and distributing black ribbons, badges and information pamphlets. Remember that if you would like a package including a black ribbon, badge and information pamplet sent to you, please send your postal address to mmainnz@gmail.com. 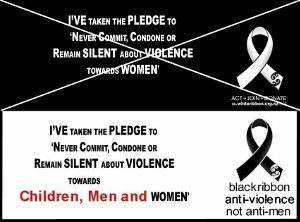 We would appreciate a donation of $5 (or more) to the Black Ribbon Campaign account 38-9008-0274760-00. 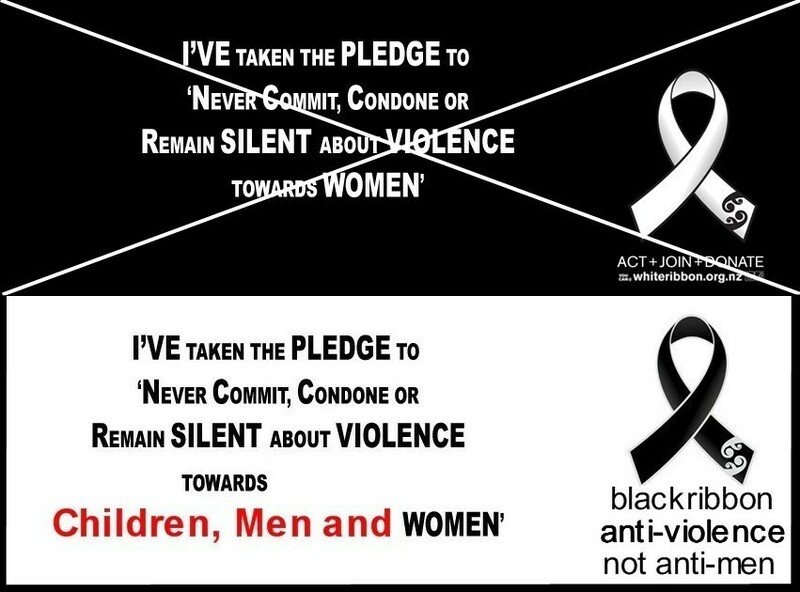 I have recently become aware that there is an ongoing Black Ribbon Campaign with the slogan ‘Combatting Feminist Lies’, attributed to the New Zealand Equality Education Foundation and the International Ex-Fetus Association. I see both campaigns as being towards similar ends and can support each other. We will be out there and hope to see some of you! Concur with Skeptic….Well done and thank you so much. The “South Auckland Refuge for Men with Families” welcomes this initiative, that’s why we are always ready to provide catering such for such an activity. A luncheon menu is still to be determined, but will consist Beef, Pork & Chicken, cooked in a style of Asian and European, (Vegetarian is also to be catered). I hope to see an on-line (paulcatxtra.co.nz) response of attendance for yourself and friends with this initial crusade of Black Ribbon as this determines “bottoms on seats” and costing / planning required. South Auckland Refuge for Men with Families. Show you care about men – a friend committed suicide and afterwards everyone said how much he helped his family and other people. 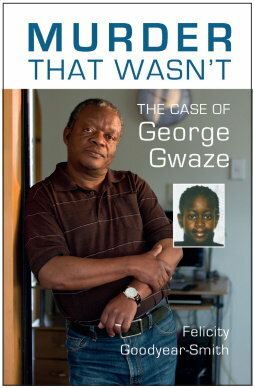 I suspect that people had not communicated this to him, during his life. This vacuum of appreciation, when health problems warned that he might not be so productive, led him to take himself down the back of the farm and shoot himself. In the same way that breaches of natural justice in caught$ may be a suicide trigger, unspoken appreciation may also be a killer. The ancient wisdom about human courtesy is as necessary today, as it was when first spoken. It can save many lives, in a delicate world. To my mind, men are the worst culprits.